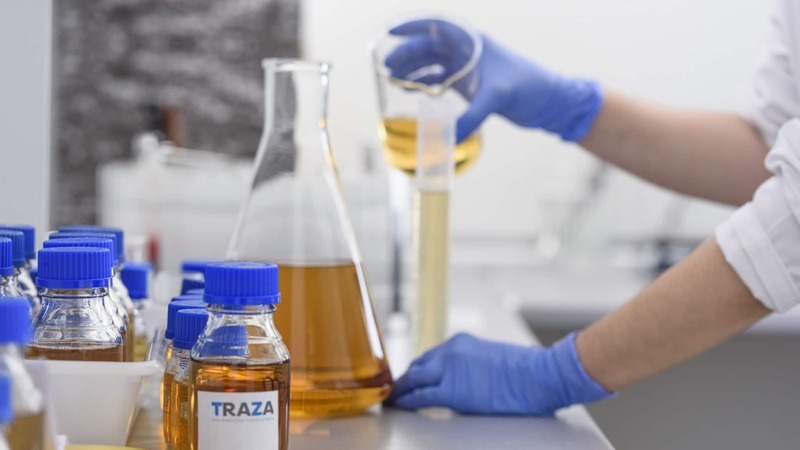 This new technical competence recognition allows TRAZA to expand its analytical control offer to companies in the food sector (agricultural, industrial and retail) that need results of maximum reliability and rigor, in accordance to the most demanding standards with international recognition. The National Accreditation Entity -ENAC- is the entity designated by the Government to operate in Spain as the only National Accreditation Body. Founded 14 years ago, TRAZA has the mission of protecting the health of the final consumer through implementation, consulting and auditing Food Safety and Quality management systems (BRC, IFS, ISO), in all the operators of the food chain, as well as the training of the food handler and the analytical control of the processed foods. The accreditation annex can be consulted on the company’s website www.traza.net as well as on ENAC’s website www.enac.es. Standard UNE-EN ISO/IEC 17025 (ENAC N.º 1242/LE2264).17025 (ENAC No. 1242 / LE2264).